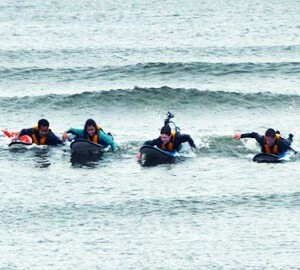 Experience the fun and adrenalin of outdoor adventure sports in the beautiful East Coast of Ireland. 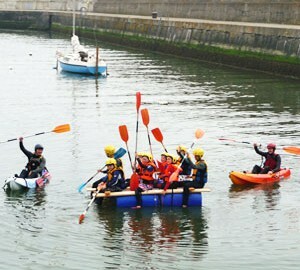 Located on Bray Seafront, we have the ideal base for both Water based and Land based activities. 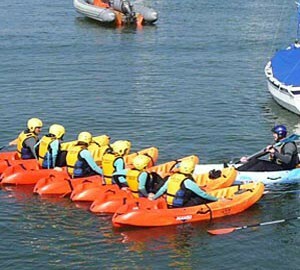 Whatever your level of experience – complete novice to aspiring adventurer, we'll make it a fun and unforgettable experience. We are a family run business and a friendly bunch! 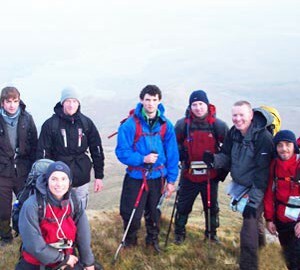 We only use fully insured and fully qualified instructors and all equipment is supplied. 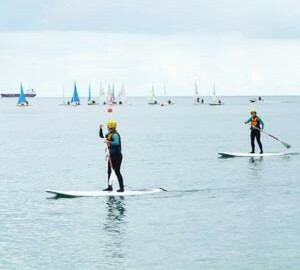 We are conveniently located on Bray Seafront just 1 min from DART, bus and rail services, as well as a host of accommodation, cafés and restaurants, all in an outstanding scenic setting. All this on the doorstep of Dublin… 15 mins from Dublin City Centre, and you could be on your way to an adventure you won’t forget!